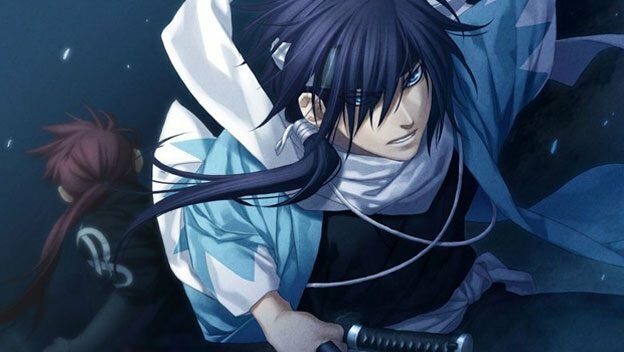 Aksys has revealed that they’ll be bringing a new title in their popular Hakuoki series of visual novels to the PlayStation 3. 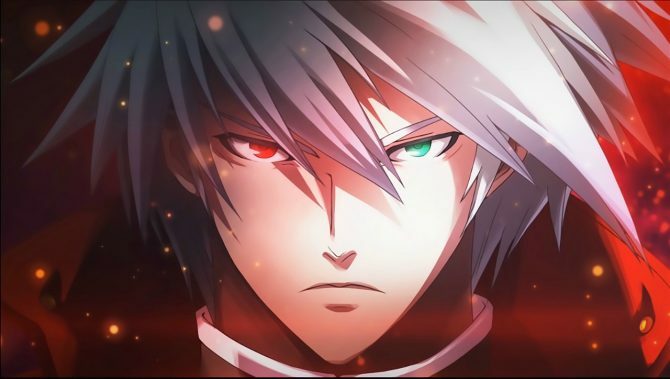 What’s more is, Aksys has also confirmed that the game will be released in North America. 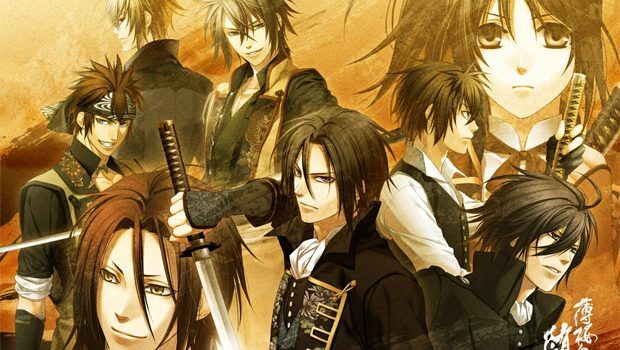 Hakuoki: Stories of the Shinsengumi will follow female protagonist Chizuru, as she winds up embroiled in a war between factions for control of Japan. 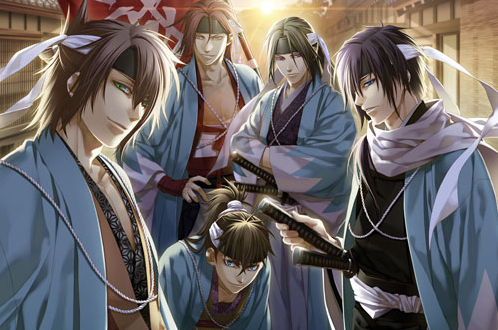 Within the warriors of the Shinsengumi Chizuru will find plenty of excitement and maybe even love. 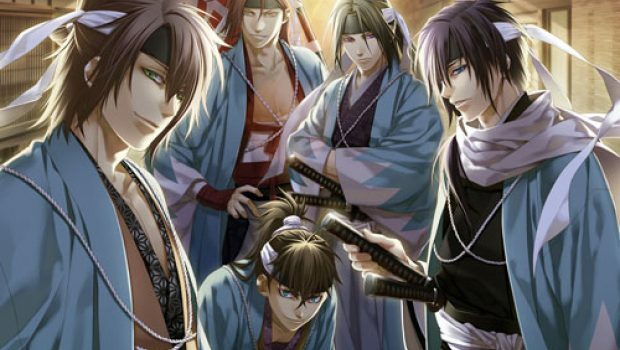 Aksys has not shared a firm release date for Hakuoki: Stories of the Shinsengumi, but one in 2014 is presumed.